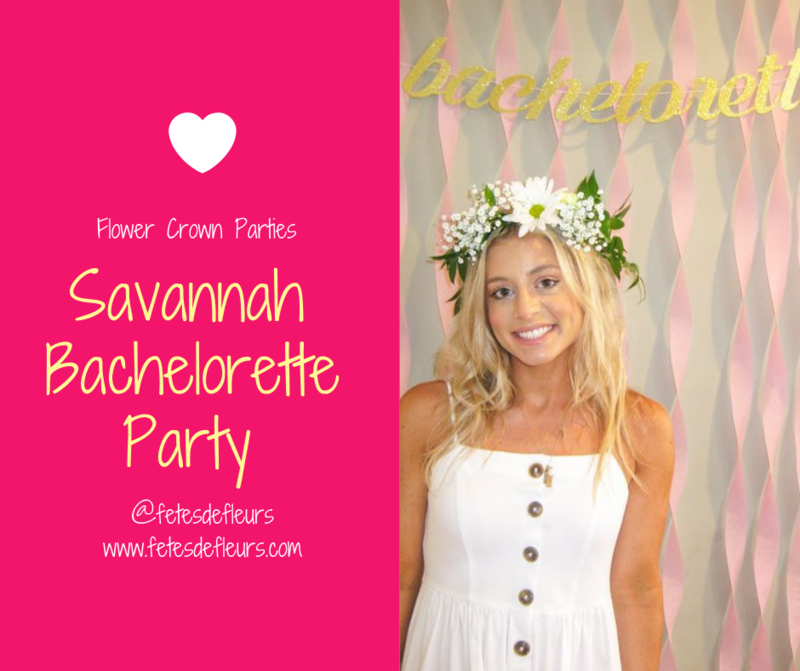 Savannah is a perfect spot for a southern bachelorette party or a southern ladies weekend away. You can easily fly into Savannah or drive from other cities here in the South if you are localish. 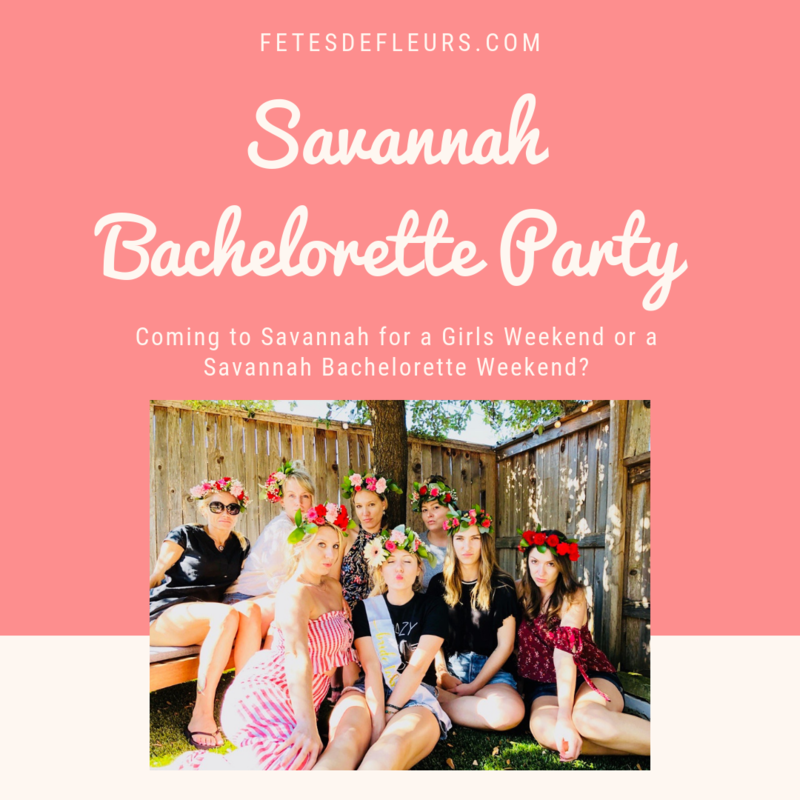 If you are looking for a place where you can have a bachelorette party in a beautiful southern city then Savannah might be the city for you. 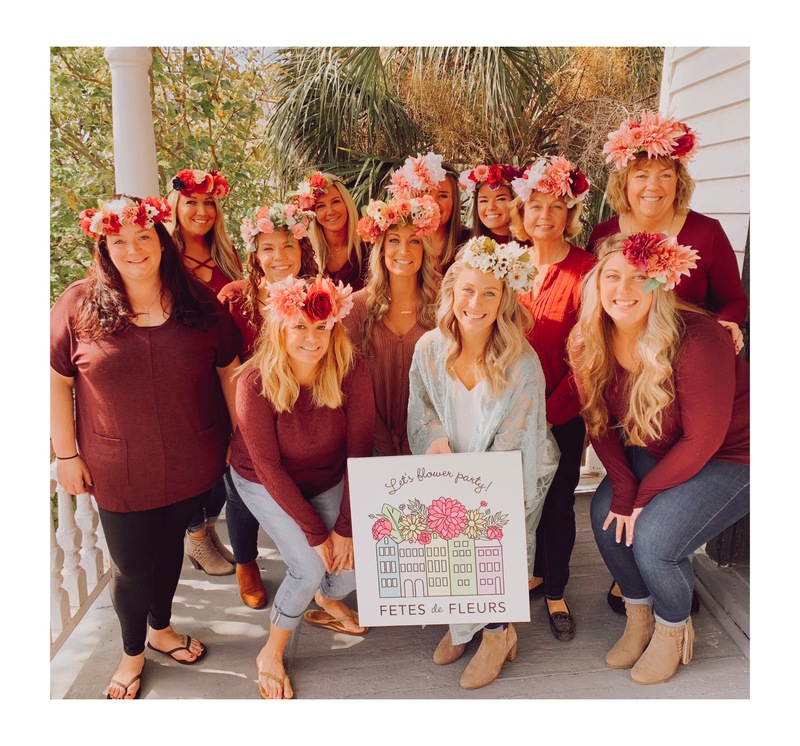 We are in Savannah this weekend checking out all the things as we get excited to launch our flower crown parties here in this cute, southern city! Savannah is only a 2 hour drive from Charleston, SC where we are based so we thought we would take the drive down this weekend and explore the area to get excited about our launch here.